Herff Jones is proud to have provided academic regalia to Faculty, Universities and Colleges throughout the nation for over 85 years. Please use the State and City selection boxes below to locate the products appropriate to the school you attended. If your school is not listed, please Contact Us to request more information. For over 100 years, Herff Jones has provided high quality Academic Attire and best in class customer service. We want you to look the best on graduation day! Videos available for proper wearing. 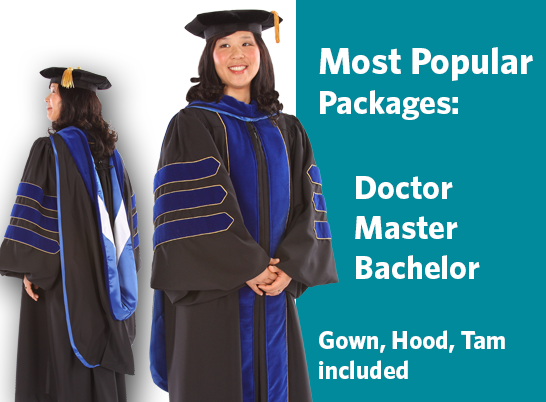 Academic packages available for Doctor, Master and Bachelor outfits. 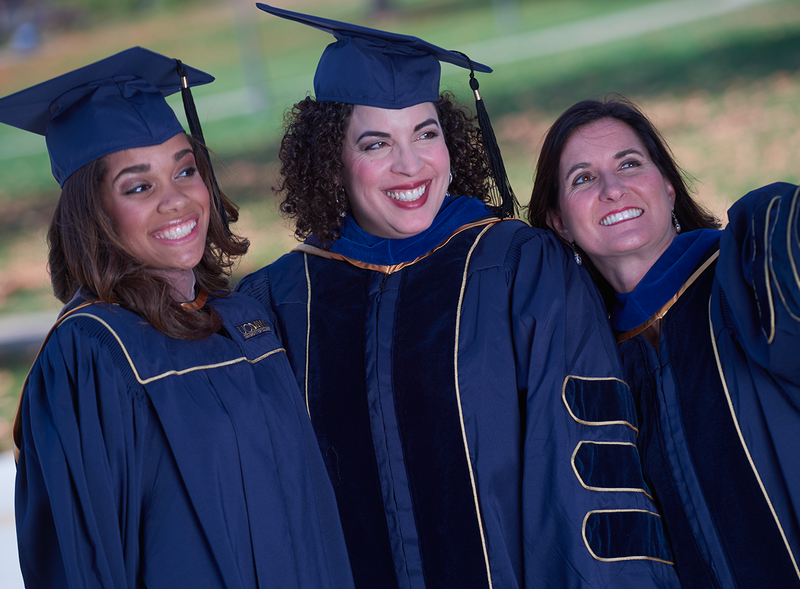 EarthGrad™, an Industry exclusive offering, is the optimal choice for sustainable cap, gowns, and academic attire for all universities and colleges.